Today’s environment of continuous change presents IT sourcing, procurement, vendor and asset management and IT finance professionals with a powerful opportunity. It’s a chance to transition from a tactical provider of a service—the skillful negotiation of a contract or the effective management of a vendor’s performance—to a strategic advisor helping deliver innovation, business value and growth – at speed. At this summit, you’ll learn the new rules of engagement and best practices for negotiating and working with of all kinds of vendors, from established partners to everything as-a-service. You’ll also get an important update on the vendor landscape, how to choose the right solutions and providers and what your peers and competitors are doing to keep costs in check. In the meantime, please view our 2018 brochure to get a glimpse in to what our event covered last year. 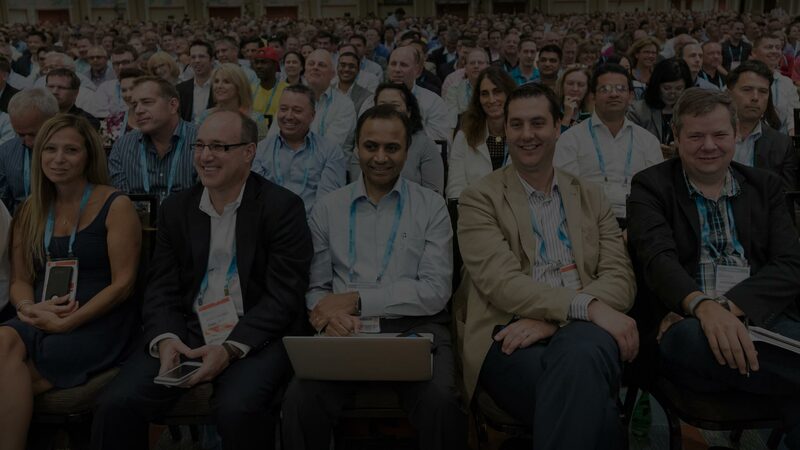 Our roster of guest keynotes, experienced practitioners and Gartner experts are the experts in their areas of focus. We're working on finalizing our 2019 agenda and speakers, check back for updates! Find solutions for your most pressing tech needs. Located in the heart of Tokyo, close to Haneda Airport International Terminal, Shinagawa station at Tokaido Shinkansen and corporate offices.